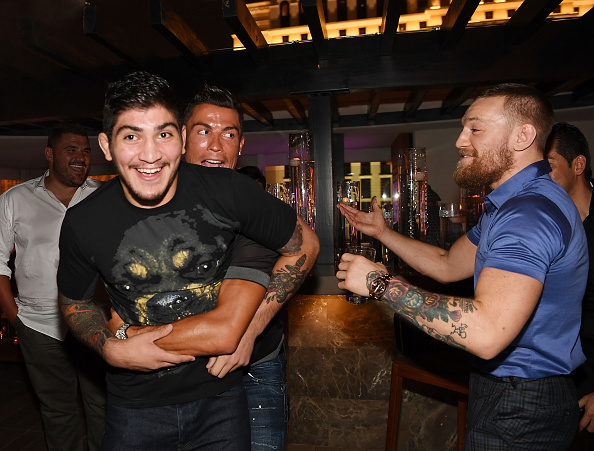 Straight Blast Gym fighter Dillon Danis is in line for his first fight in Bellator, as he takes on Kyle Walker next month. Danis is widely regarded as a world-class Brazilian Jiu-Jitsu fighter, and will make his bow in MMA on April 28. Danis won the IBJJF World Championship in Gi and No-Gi in 2014 as a brown belt, with those victories earning him his black belt in 2015. The very next year, he would return to the IBJJF tournament and take home the Pan American No-Gi Championship. Garnering the attention of fans along the way, Conor McGregor also took notice, enlisting the services of the New Jersey native to help him train for his 2016 rematch with Nate Diaz. Danis signed an exclusive multi-fight contract with Bellator in 2017 and has been training out of SBG. The stacked card is headed up by the meeting of Fedor Emelianenko and Frank Mir.